Welcome To The Witton Chimes. 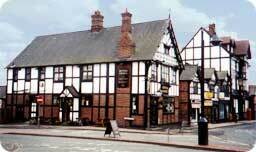 One of the most popular Pubs in Northwich. 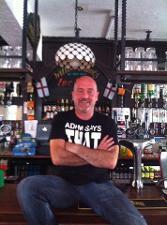 Witton Chimes has a character of its own supported by a friendly atmosphere. Live Bands at Weekend Chimes has given multiple local bands the opportunity to play before a live audience. We have a Football Team and a Pool Team which helps create a real community spirit. We also support many local charities including Joshua Tree Foundation and St Luke's Hospice. Both local Northwich Charities.